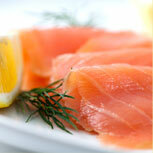 Our traditional smoking methods ensure a moist tender delicately flavoured smoked salmon that will suit any palate. Our salmon is smoked over oak chips and hand-carved. We take great care not to make our salmon too salty or smokey. 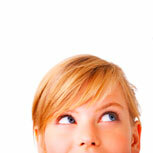 We produce oak smoked salmon responsibly sourced fro RSPCA approve salmon farms in Scotland. 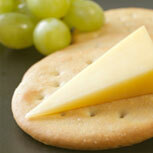 We take the best cheese from East Sussex and smoke them gently over oak chips. 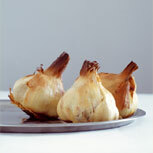 Our garlic is sourced from local suppliers and is smoked for long periods to get that intensly smokey flavour. Smoked salmon steaks roasted with a coating of honey. 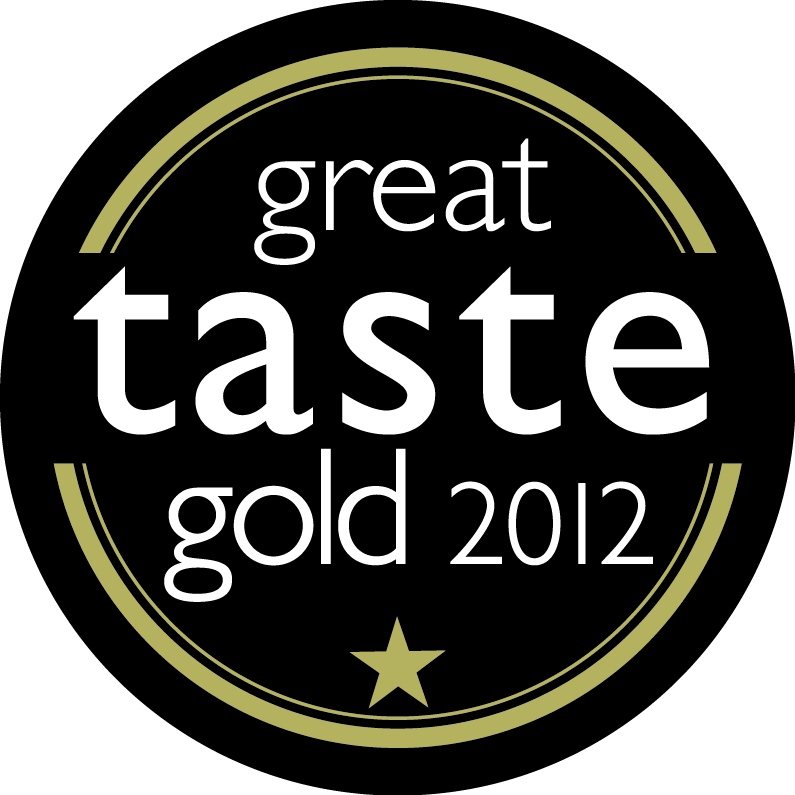 The result is a delightful combination of sweet, salty and smokey which has won a Great Taste Gold award. What do you want to smoke? We can smoke your produce. Excess trout? 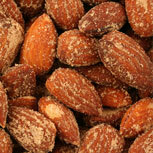 - we will smoke it for you or buy your excess if you have caught too much to eat yourself.